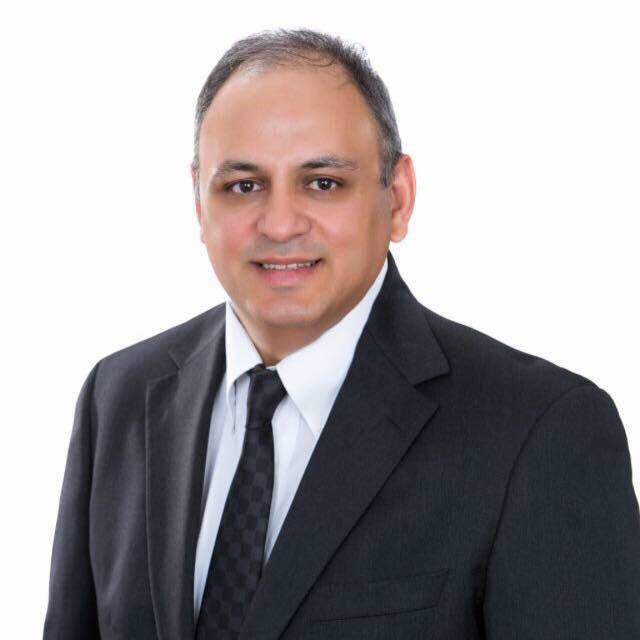 My intention is to serve my clients as a trusted Personal Financial Specialist & True FEE ONLY Financial Adviser and carry out and combine my financial knowledge, expertise and technology in a holistic approach to help my clients and their families meet their financial needs and realize their financial goals and objectives. In so doing, I aspire to be your most trusted and dedicated fee-only financial planning and wealth management partner. Earning my clients’ trust is what motivates me. I put my clients’ needs before my own, and continuously act and look out in their best interests. My clients know they can count on me for unbiased, independent, ethical and competent assistance to help them make informed decisions and enhance their financial health. My goal is to build a team with my clients and help them establish a solid and long term plan to successfully navigate their finances through changing market conditions, preserve, enhance and transfer their wealth to next generations.